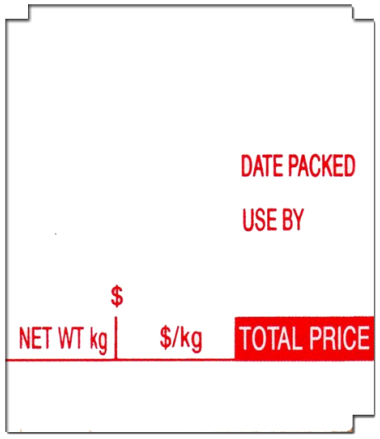 Thermal Scale Labels 48 x 55mm - Pre-Printed. Comes in roll form. 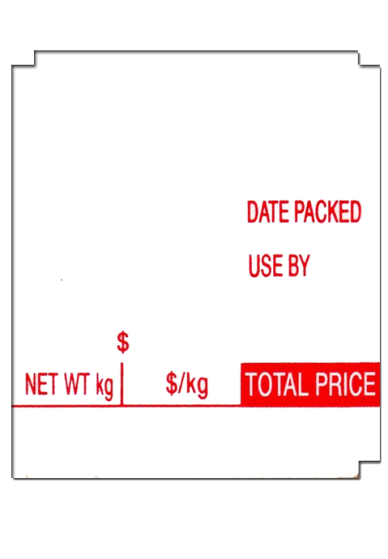 Suitable for most makes of Label Printing Scales and Cash Register Label Printing Scales. 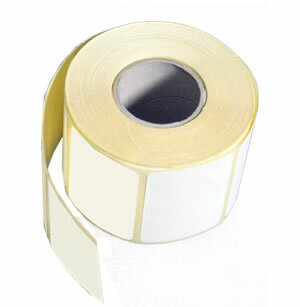 28 Rolls per box / unit quantity with 450 labels per roll (12,600 labels). Delivery Australia Wide. This size of label is typically used when ingredients, cooking instructions etc are maybe required to be printed.